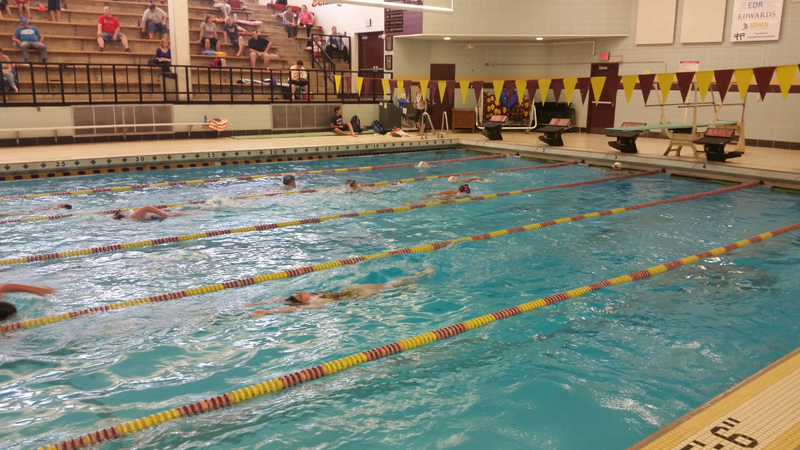 The South DM Seahawks had their first meet of the summer season on Monday (6/15). A huge number of swimmers swam personal best times in their events. Plus – all of our new Seahawks did really well at their first meet! We always try to share a few meet highlights from every club meet. Below are just a few of the great swims from Monday. In fact, all of these highlights are personal best swims! Of course, we encourage you to check out the full meet results to see all the great swims. Meet results for the current season can always be found under Club Swimming > Current Season. If you’re interested in viewing the results from prior seasons, check out the SDMS Meet Results Archive. Comparing to earlier meets is a great way to track an athlete’s improvement. Even if you’re a new swimmer, it’s nice to see where others may have started just a season or two ago. Don’t forget your meet ribbons! SDMS tries very hard to get all meet ribbons in the file cabinet folders within a day or two of every club meet. Please check your folders if you haven’t already. Folders can be found in the file cabinet located in the pool stands right by the door. Folders are alphabetical by last name. Seahawk Sprint Classic: June 22, 2015. The Sprint Classic is a really fun meet held only during the summer season. Because of its short race format (25 – 100 yards in all events for all age-groups), all the swimmers look forward to this meet all year long! This meet is also seeded solely on times, so all ages race each other. Be sure to sign-up by Thursday (6/18) at 8PM using the meet sign-up button in the sidebar.